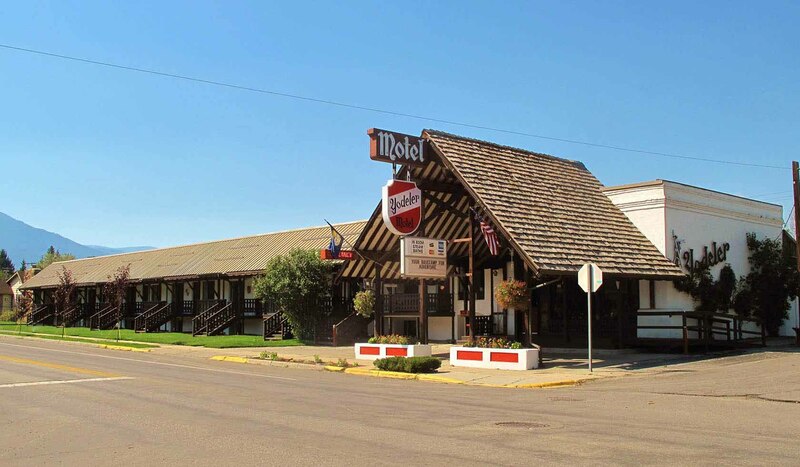 The Historic Yodeler Motel has a variety of rooms to fit every travelers needs. From large deluxe rooms to standard rooms, handicapped room, in-room steam saunas,or Jacuzzis. Also available for our guests is a large hot tub. Each room has cable TV, coffee maker, refrigerator, microwave and free wireless high speed Internet access. Owner-operated with sincere hospitality. Only 2 blocks from historic downtown!